State health officials say influenza season is ramping up again. 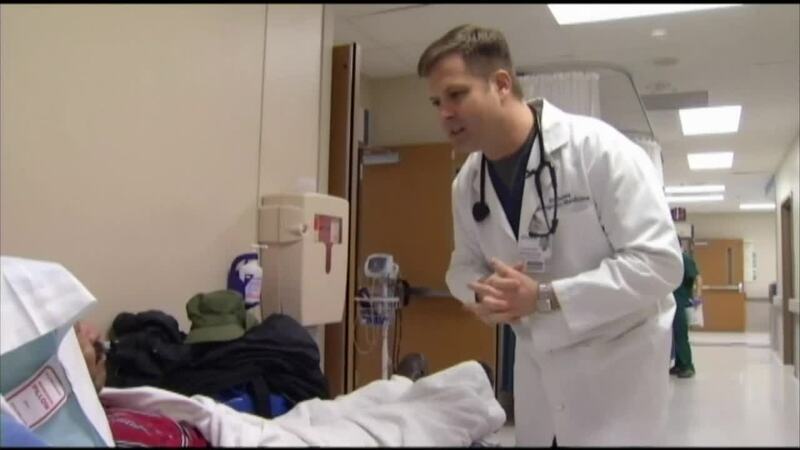 LANSING, Mich. — State health officials say influenza season is ramping up again. Doctors say it can basically peak at any point between October and April each year. During the 2017-2018 flu season, the number of cases spiked in the state earlier and were trending down around this time. According to the state's weekly flu surveillance report, cases of H1N1 influenza pushed the total number cases to seasonal highs during the first full week of March. The report also says 60 people were hospitalized in Ingham, Eaton, Clinton, Genesee, and Washtenaw counties during that week alone. Health experts don't know for sure but say they think the blast of winter weather in January and February could be to blame. Now that kids are back in school and people are out more the flu is spreading. Health officials say the best way to prevent the flu is to get vaccinated. Health officials say washing your hands and staying away from people you know are sick are the best ways to protect yourself.